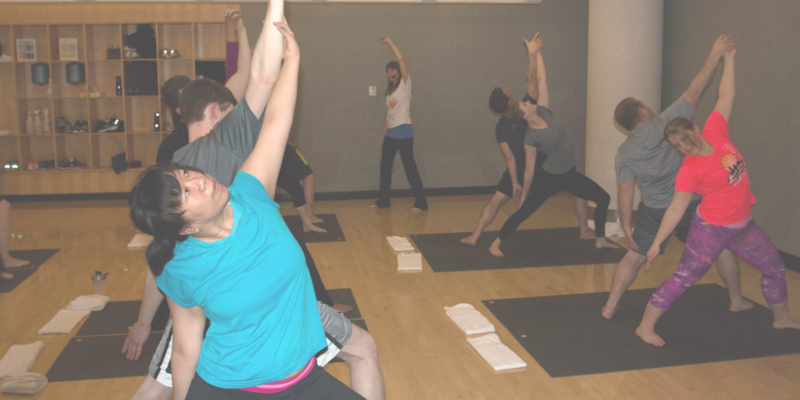 Spend Valentine's Day at the DAHLC in our Partner Yoga: A Giving & Receiving Practice event. This event will focus on a day of honoring compassion, friendship, love and understanding with someone you care about. You must BYOP (bring your own partner) but everything else will be provided. No experience required. Event will be held in SL-200. To register, stop by or call the front desk at 507-266-4688. Program fee is due at registration. A minimum 24-hour advance notice of program start date required for refund unless otherwise stated.